Here in our SSL Certificate comparison chart you can quickly compare all of the SSL Certificates that we offer at Servertastic. Select the tabs below to browse through the brands we offer. Sectigo is the worlds largest CA offering a complete range of certificates available as Domain Validation, Extended Validation, Wildcard and Organisation Validation. 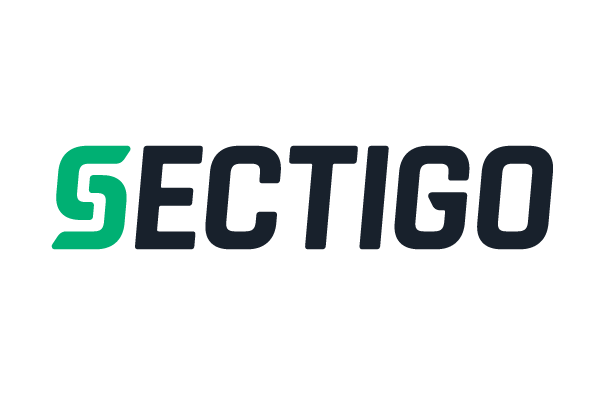 Sectigo certificates are available as Multi-Domain certificates. Please contact us with your requirements and we can provide a custom quote. The RapidSSL certificate is a great Domain Validated (DV) HTTPS certificate that offers the latest 256-bit encryption with fast issuance at low cost. GeoTrust is a highly recognized brand offering an excellent range of SSL certificates. All certificates support the latest SHA256. Thawte is a highly established and trusted brand in the SSL industry. All certificates include the recognisable Thawte site seal and a minimum of $500,000 warranty. Both the SSL Web Server and SSL Web Server with EV are available as Multi-Domain certificates. Please contact us with your requirements and we can provide a custom quote. Symantec provide the premier in encryption technology and recognition for your brand. This certificates include daily anti-malware scans for your website. All Symantec certificates are available as Multi-Domain certificates. Please contact us with your requirements and we can provide a custom quote. All Symantec products include a daily malware scan.